In the age of international business, cross-cultural communication is vital. With Japan's solid reputation as one of the largest economies in the world, it is no surprise that various global businesses are making it a priority to communicate with the Japanese through investing their time, money and energy in order to conduct successful business. One way of communicating with Japan is by sending a fax. Sending a fax over the Pacific Ocean may seem like a looming task. However, with the right formula, you can easily get your fax across cultures and across an expansive ocean. After all, learning to fax to Japan is cake. However, building a cross-cultural relationship is an entirely different story. Make sure the fax machine has international coverage. Some fax machine's plans only have domestic coverage, so be aware of your fax machine's sending capabilities. Find out if you have to dial "9." Many businesses or institutions require the sender to dial "9" in order to make an external phone call or fax. Dial "011." This is the international access code that is used from the United States to reach any outside country. Dial "81." This is Japan's country code. Dial the city code. For example, Tokyo's city code is "3." Dial the local fax number. Press the "send" button. Fax machines will provide you feedback to whether or not your fax was successfully completed. Some fax machines may even be programmed to print out a status report as a form of confirmation. 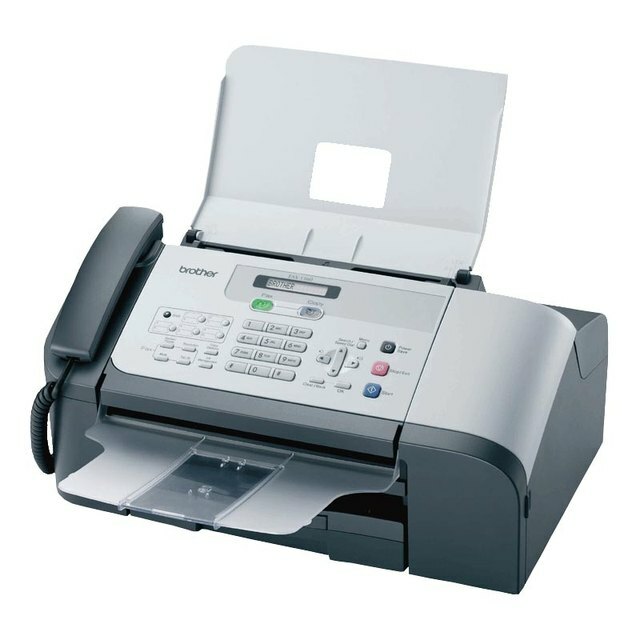 Notice that sending an international fax is much like making an international phone call with the only distinction being that the local number is a fax number. Some machines are only capable of sending domestic faxes--find out your fax machine's capabilities. If you're sending a fax from a business or institution, find out if you have to dial "9" in order to make an external fax. Do not dial "9" if it is not necessary. Some machines are only capable of sending domestic faxes--find out your fax machine's capabilities. If you're sending a fax from a business or institution, find out if you have to dial "9" in order to make an external fax. Do not dial "9" if it is not necessary.